Anyone with even a passing interest in the games industry is well aware of Fortnite. Even non-gamers, especially those with children, will be keenly aware of the battle royale title’s astronomic rise to the tip-top of modern pop culture, but of course, young audiences are far from the only demographic infatuated with the genre’s addictive gameplay loop. 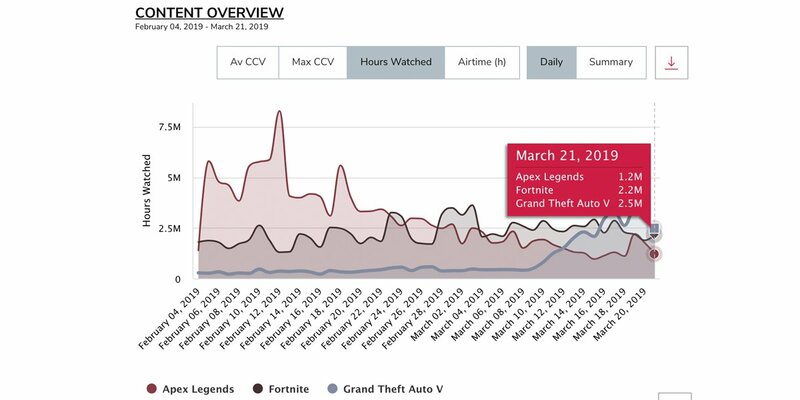 The eternally popular form of free advertising that is word-of-mouth, as well as streaming platforms like Twitch, have assuredly contributed to Fortnite‘s explosive success, but Epic Games isn’t content to stay put on the rung of corporate success. In a recent interview with Variety, Epic CEO Tim Sweeney contributed to the discussion regarding Fortnite‘s popularity, comparing it to that of social media sites like Facebook in the sense that it provides a foundation for like-minded people to form new friendship circles. “Fortnite is a harbinger of things to come,” Sweeney told the site, adding that, while Fortnite, at its core, is an entertainment product, players aren’t just “playing but socializing,” too. Despite that unrivalled success, however, Sweeney says the studio isn’t going to be resting on its laurels anytime soon and that it still has “very large ambitions” for the future and beyond, not just for Fortnite, but its brand as a whole. With the widely-used Unreal Engine and the newly-released Epic Games Store continuing to be core components of the company’s portfolio, Epic is surely far removed from being a one-trick pony, but it still has a ways to go if it ever hopes to match the same levels of success recorded by Google or Facebook. To his credit, Sweeney believes that such a goal isn’t outside the realms of possibility and says that, as a whole, Epic really aspires to be “that level of a supplier to the developers of the world.” As of now, the company has a major competitor in the games market in the form of Valve and its de facto Steam service for all things digital gaming, but as developers’ interests and preferences continue to shift – as was the case for Metro Exodus – such a lofty goal might not be the fairytale some consider it to be. As such, we, along with the rest of the world, no doubt, will keep a close eye on Fortnite‘s creator from here on out.